Wonderful property in Fairway Courts. 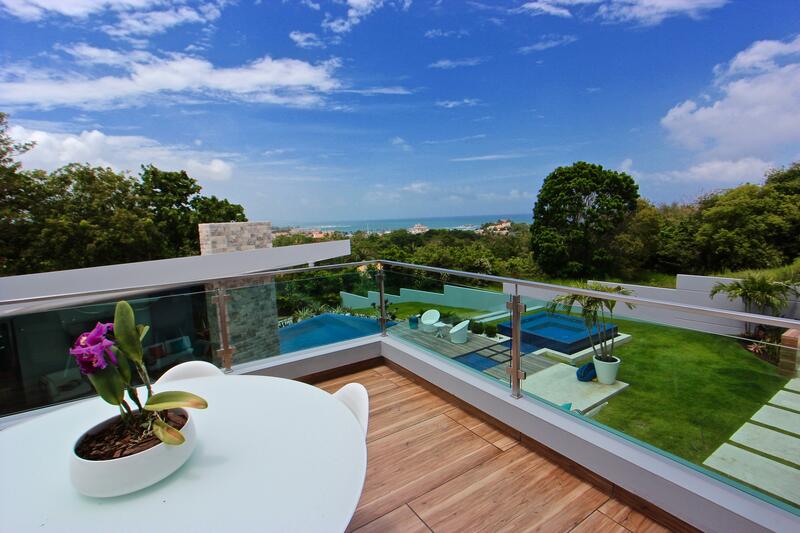 This 3 bedroom, two bathroom villa's prime location close to the amenities makes it ideal for vacation rentals. 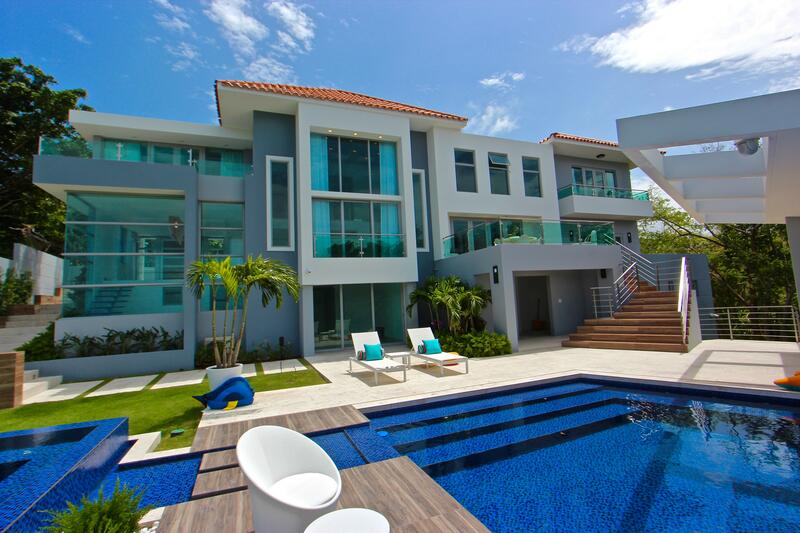 The villa is steps away from the resort style pool. Fairway Court's meticulously kept lush landscaping and beautiful gardens makes it the perfect vacation retreat destination. In the first level you will find the living, dining areas, the beautifully remodeled kitchen with quartz countertops, two bedrooms, a gorgeous fully remodeled bathroom, outdoor area and laundry. The second level features the incredibly spacious Master bedroom with it's very tastefully remodeled master bath, wlak-in closet, Kitchenette, two balconies, and a large open terrace ideal for entertaining. This unit in Fairway Courts has two independent entrances, making it incredibly convenient for those who are interested in renting part of the unit.